Hearing loss affects about 20 percent of Americans and one-third of people ages 65 and older experience problems with their hearing. While some of the causes are related to aging and other issues, there are preventative steps people can take to avoid hearing loss or stop it from getting worse. Picking the right food means avoiding things like processed and inflammatory choices, and increasing your intake of vitamins and minerals that studies show can help prevent hearing loss. These choices may even help reduce your current damage. Omega-3 fatty acids help combat heart problems and inflammation, both of which have a proven connection to hearing loss. They are particularly helpful for those dealing with age-related hearing loss, as there is evidence they help the brain receive critical signals from the ears. Get your Omega-3s from foods such as fatty fish, walnuts, and pasteurized eggs. Vitamin C works along with glutathione to combat hearing loss, and it can also help alleviate the symptoms of hearing loss you are also experiencing. Good choices to boost your vitamin C levels are supplements, peppers, citrus fruits and dark, leafy green vegetables. Research has also shown that Vitamin A provides long-term protection for your hearing, and it may reduce your chances of experiencing hearing loss. Sweet potatoes are an excellent choice when looking to up your Vitamin A intake. There is a well-established connection between short and long-term exposure to loud sounds and hearing loss. It is incredibly important to protect your ears in noisy environments to not only prevent hearing loss but to stop an existing problem from getting worse. Keep in mind that it is not just the usual things we think of like fireworks and rock concerts that can hurt your hearing. 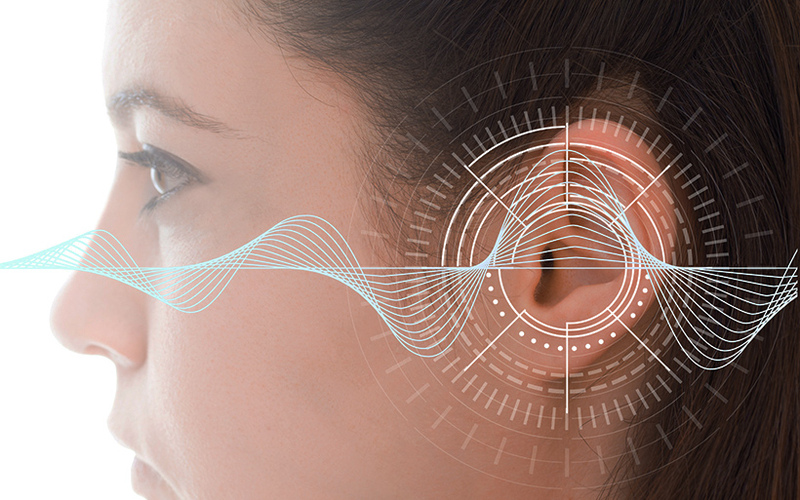 Everyday things like lawn mowers, working with woodworking tools, or driving with the top down in your car can produce decibel levels that damage the delicate inner workings of the inner ear and lead to hearing loss. Wear earplugs or noise-dampening earmuffs to protect your hearing. It is most important to avoid some things altogether to protect your hearing and to prevent increased hearing loss. Headphones and earbuds shoot sounds directly into your eardrums, keeping them at harmful decibel levels that are reduced when they are produced further away. Also, avoid the temptation to crank up the volume on the TV when listening to music or a great action movie. It may seem like fun at the time, but loud volume levels can damage your hearing or make existing hearing loss worse. Hearing technology has advanced considerably, and there are several types to choose from to find one that you are comfortable wearing. There is no question that hearing aids help most people hear better by amplifying sound, but they may also help prevent additional hearing loss. While hearing aids can’t undo the damage that has already occurred in your ears, they can keep the remaining healthy nerve cells in your ears active. This is incredibly important, as these nerves carry signals to the brain. If they don’t get exercised through receiving and processing sounds, they may atrophy or die. When this happens, your hearing loss worsens. Along with getting hearing aids, it is important to keep getting regular hearing tests. 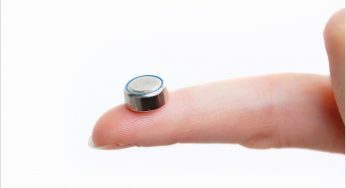 This allows your doctor to track your progress, and to make any adjustments to your hearing aids. Take advantage of these hearing test visits to also have your doctor take care of things like earwax removal to help your hearing, and to talk about any drugs you are taking that may be affecting your hearing. 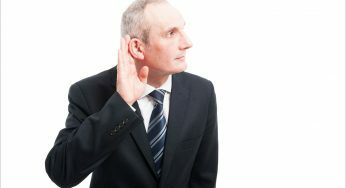 Previous « Does Diabetes Hamper Your Hearing?